Words I Write Crazy: We Have the Cover of Endeavor #1!!!! 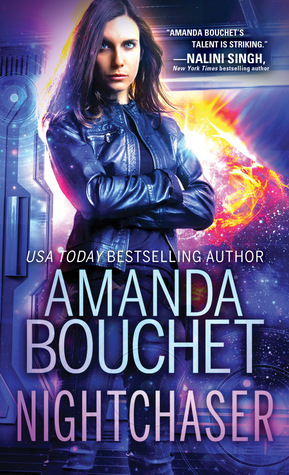 Yeah, we have the cover of Nightchaser by Amanda Bouchet! And it's pretty awesome! Yeah, this book looks and sounds so great! And I enjoyed her Kingmaker trilogy so much! January can't come soon enough, I just want to read this book! What about you guys? Happy reading!